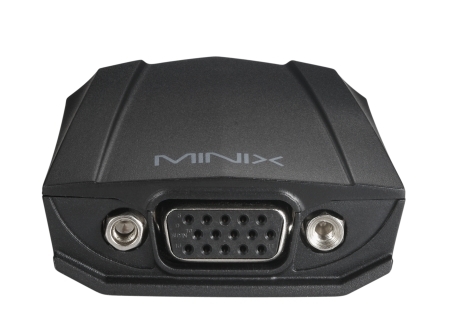 The MINIX NEO V1 converts video signals from devices with an HDMI port, such as DVDs, set-top boxes, MINIX NEOseries etc.. for devices with a VGA-interface, such as TVs and projectors etc.. 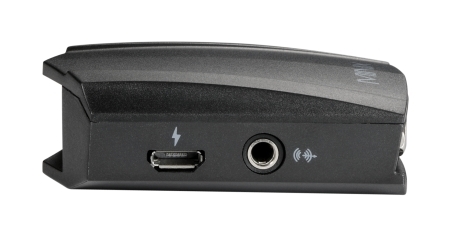 The audio signal can simultaneously be converted for display over for example external speakers, and is powered via the micro-USBport. 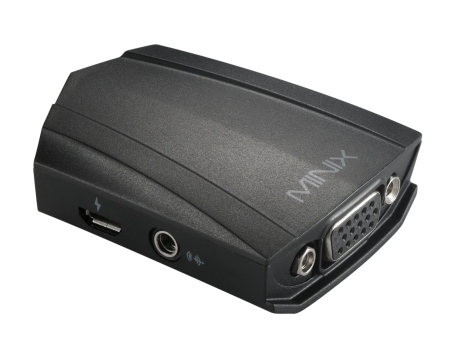 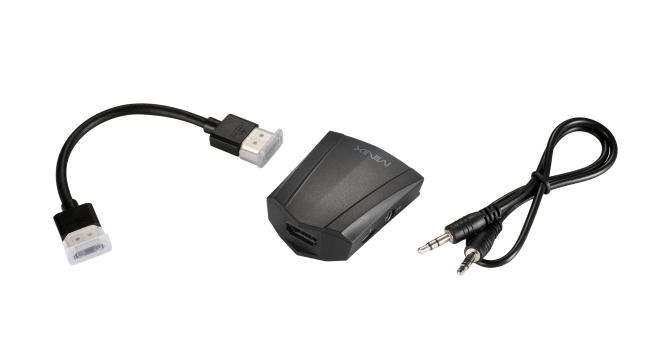 The versatile adapter supports full-size high-definition resolution of 720p or 1080p (max. 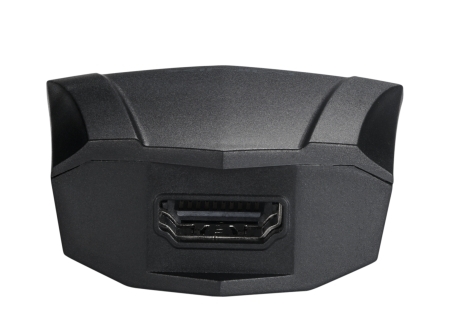 resolution of 1920 x 1080 pixels). 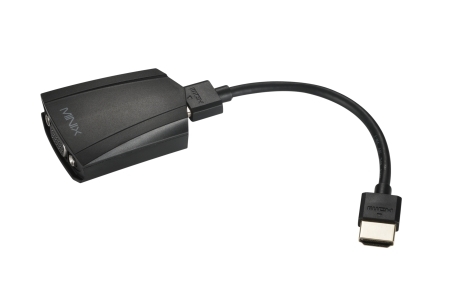 The design of the adapter makes use of a detachable HDMIcable, which means that dependign on the length you require, you can connect the right HDMI cable (length).